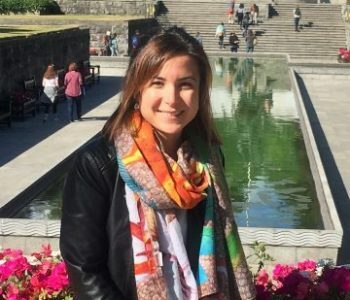 Following the ever-growing trend of our group, we welcome Arantxa Davó, a visiting 3rd-year PhD student from the group of Prof. Agustín Bueno and Prof. Dolores Lozano (U. Alicante). Her research focuses on developing catalysts for sustainable energy and environmental protection. 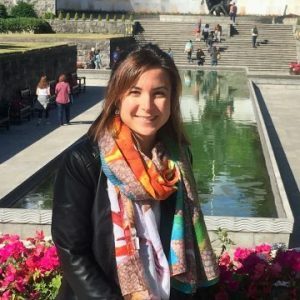 She has joined our group to complement her experimental research on preferential oxidation of CO with periodic-DFT calculations. We are delighted to have you in our group Arantxa! As the blazing sun comes down to Ireland, our group does not stop to grow and this summer we will be at full capacity after the arrival of Geoffrey Keating and Kevin Brennan, two Trinity undergraduate students from Nanoscience, Physics & Chemistry of Advanced Materials (NPCAM) and Chemistry with Molecular Modelling (CMM), respectively. Geoffrey and Kevin will be working in our group on the rational design of metal-organic frameworks for energy applications by means of periodic-DFT methods. If you want to know more about these two brilliant undergraduates, check the group members page. And stay tuned to be updated on their theoretical results on this fascinating project! 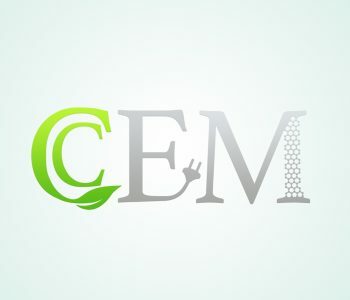 – Home: You can leave this page and go to the homepage by clicking on the CCEM logo or on this menu item. In the homepage, you will find the most recent news, events, and notices highlighted in the slider at the top, and in the Latest News section down below. There is also a Twitter feed you can follow us at, and right below it, a slider that includes some selected links to our academic affiliates and the main Irish funding agencies. Finally, at the bottom of the page, you will find a Contact section that will tell you where to find us and our contact details. – News: In this page, you will be able to read all the news that we periodically publish, filter them by topic or sort them in any order. – Research: Do you want to know more about what do we do? In this page, we explain in some detail our main areas of research. – Publications: This is a page with all the publications of the group, with a live counter of the number of publications, collaborators and received citations to date. You can also access all of the publications on the corresponding journal site by clicking on the table of contents graphics. – Group Members: Do you want to meet the members of the CCEM group? In this page, you can find a list of all current and former group members including their contact details and some relevant information.  – Group Pictures: In this page, we occasionally upload cool pictures of the Trinity College campus as well as the various activities we do in our group like travels and excursions. – Open Positions: Do you want to join our group? We will periodically update this page with newly available positions and the details of how to apply to them. – Collaborations: Here you will find all our collaborators around the world that we work with. – Facilities: Go to this page if you want to check out the amazing high-performance computing resources that we have access to. We believe this website shows some of the values that we intend to promote in the CCEM group: the passion for Science, companionship, hard work, and a different approach to catalysis research. Thanks for visiting our website! 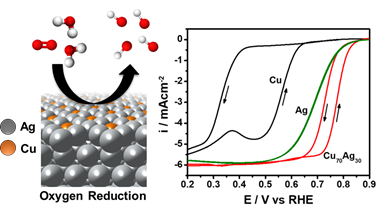 Our paper, Copper Silver Thin Films with Metastable Miscibility for Oxygen Reduction Electrocatalysis in Alkaline Electrolytes, has just been published in the journal ACS Applied Energy Materials. It has been a pleasure to work with our collaborators at Stanford once again! You can find the abstract of the paper below. Increasing the activity of Ag-based catalysts for the oxygen reduction reaction (ORR) is important for improving the performance and economic outlook of alkaline-based fuel cell and metal-air battery technologies. In this work, we prepare CuAg thin films with controllable compositions using electron beam physical vapor deposition. X-ray diffraction analysis indicates that this fabrication route yields metastable miscibility between these two thermodynamically immiscible metals, with the thin films consisting of a Ag-rich and a Cu-rich phase. Electrochemical testing in 0.1 M potassium hydroxide showed significant ORR activity improvements for the CuAg films. On a geometric basis, the most active thin film (Cu70Ag30) demonstrated a 4-fold activity improvement vs pure Ag at 0.8 V vs the reversible hydrogen electrode. Furthermore, enhanced ORR kinetics for Cu-rich (>50 at. % Cu) thin films was demonstrated by a decrease in Tafel slope from 90 mV/dec, a commonly observed value for Ag catalysts, to 45 mV/dec. Surface enrichment of the Ag-rich phase after ORR testing was indicated by X-ray photoelectron spectroscopy and grazing incidence synchrotron X-ray diffraction measurements. By correlating density functional theory with experimental measurements, we postulate that the activity enhancement of the Cu-rich CuAg thin films arises due to the non-equilibrium miscibility of Cu atoms in the Ag-rich phase, which favorably tunes the surface electronic structure and binding energies of reaction species. Trinity College Dublin has launched this year 40 fully funded PhD positions across a wide variety of disciplines. 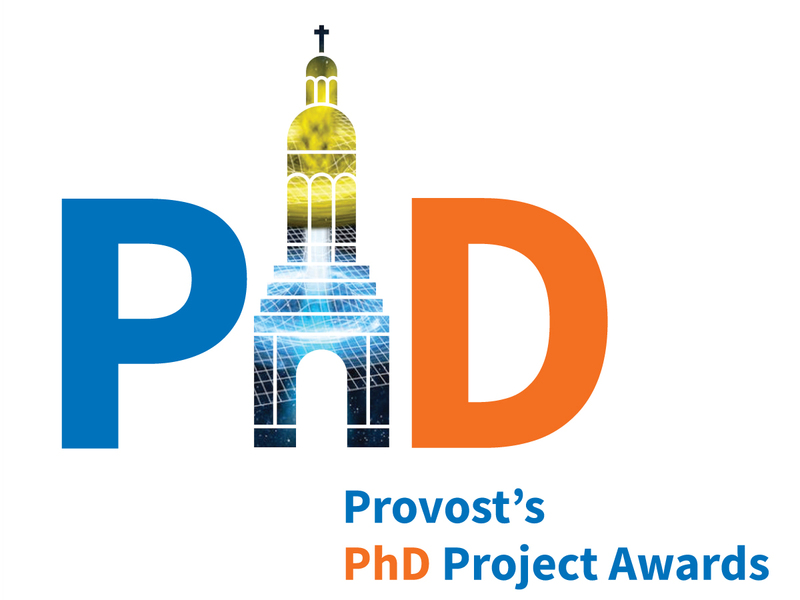 The 40 Provost’s PhD Project Awards are open to both EU and non-EU candidates and include an annual stipend of €16,000 for four years. 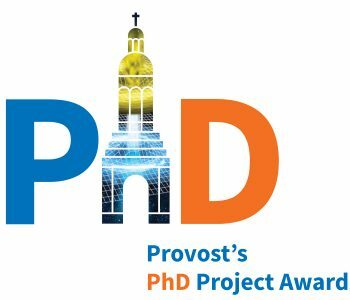 These doctoral awards are generously funded through alumni donations and the Trinity’s Commercial Revenue Unit. We are delighted to announce that our group has been awarded one of these prestigious awards and that we will be recruiting one highly motivated undergraduate student to work with us for the next 4 years. This is a unique opportunity to study in one of the most important universities in the world and located in the heart of Dublin, an ever-growing city. We will be accepting applications until the 31st May. You can find more details of the application process in the Open Positions page. Today we welcome a new member to the group, Pablo Gómez-Orellana. 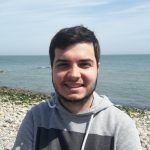 Pablo is a 3rd year PhD student from the Universitat Autònoma de Barcelona working under the supervision of Prof. Gregori Ujaque and Prof. Agustí Lledós. His doctorate research focuses on the computational modelling of hydroamination reactions catalysed by transition metal complexes. 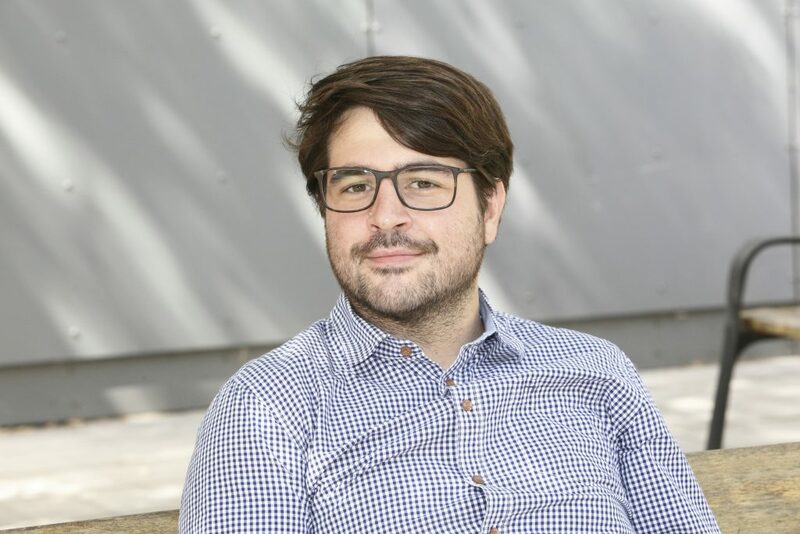 In addition to his expertise in DFT calculations, Pablo has a good experimental background from his MSc research project at the University of Vigo and the Universidad Complutense de Madrid. Pablo has joined us for three months to work on establishing linear scaling relations for homogeneously catalysed reactions. Welcome to the group, Pablo! Ireland is set to install a new national supercomputer to support research and innovation in 2018 through ICHEC at NUI Galway, with funding of €5.4 million from Science Foundation Ireland. The new system will provide Irish researchers with the high-performance computing power to address some of the toughest challenges in science and society such as tackling climate change, improving healthcare and innovating Irish products through agriculture, engineering and manufacturing. 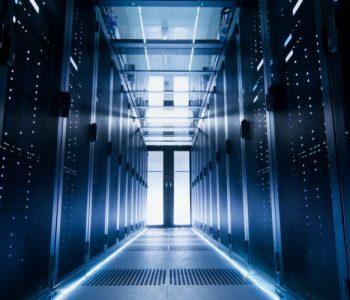 The new supercomputer is a fundamental component of Ireland’s National High-Performance Computing Service, and research infrastructure that will facilitate emerging technologies such as artificial intelligence, machine learning and earth observation that are key to Irish industry and to foster new skills in the educational system. Like its predecessors, the new supercomputer will be managed and operated by the Irish Centre for High-End Computing (ICHEC) at NUI Galway, as part of the National High-Performance Computing Service. The service allocates the available computer resources to Irish researchers based on a peer review process by an independent panel of scientists. It also provides extensive support and training to users of the system. The new system, which is being provided by Intel is comprised of a cluster of 336 high-performance servers with 13,440 CPU (Central Processing Unit) cores and 64 terabytes of memory for general purpose computations. 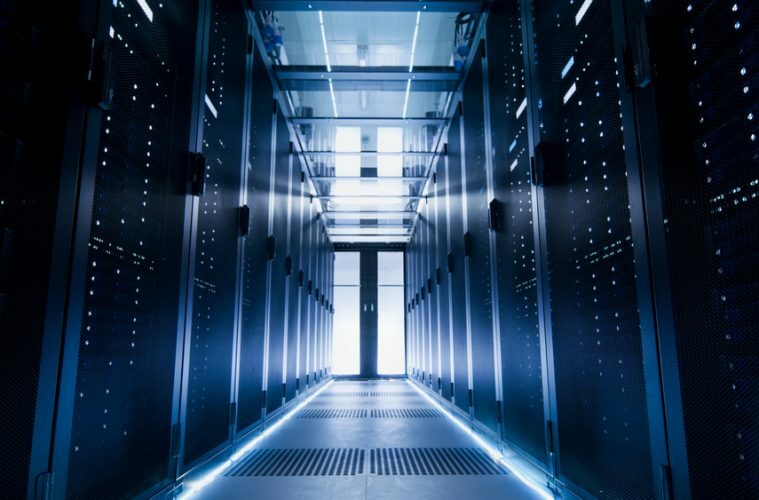 Additional components aimed at more specialised requirements include 6 large memory nodes with 1.5 terabytes of memory per server, plus 32 accelerator nodes divided between Intel Xeon Phi and NVidia P100 GPUs (Graphics Processing Units). The network linking all of these components together is Intel’s 100Gbit/s Omnipath technology and DataDirect Networks are providing 1 petabyte of high-performance storage over a parallel filesystem. Penguin Computing will be integrating all of this hardware together and providing the software management and user interface layers. To know more about the newly unveiled supercomputer at ICHEC, from which the CCEM members will surely benefit a lot, read the complete article on ICHEC’s website. 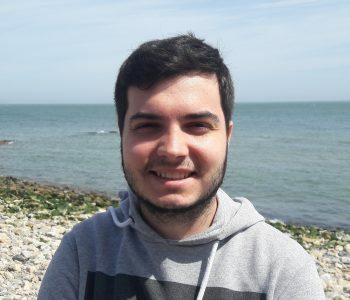 Today we welcome to our group Romain Barda-Chatain, a 2nd year student from the Université Toulouse-III-Paul-Sabatier. He has joined the group for a 3-month Erasmus internship and he will be working on applying DFT methods to rationally design novel molecular OER catalysts based on Earth-abundant elements. We hope you learn a lot of things with us and enjoy your time in our group. 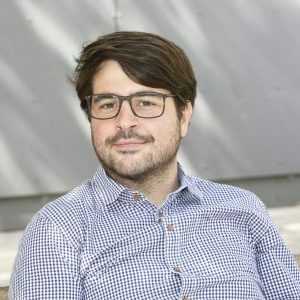 Welcome to the CCEM Group Romain!